The campus of Reinhardt University in Waleska is now tobacco free, as a policy prohibiting all tobacco products went into effect June 1. The policy was introduced by the University’s leadership team who wanted to create a safer, healthier campus. The tobacco-free policy at Reinhardt University prohibits smoking, chewing tobacco and vaping on campus. While the tobacco-free policy became effective on June 1, the University started its approach to a tobacco-free campus last fall, according to David Leopard, Vice President for Finance and Administration. 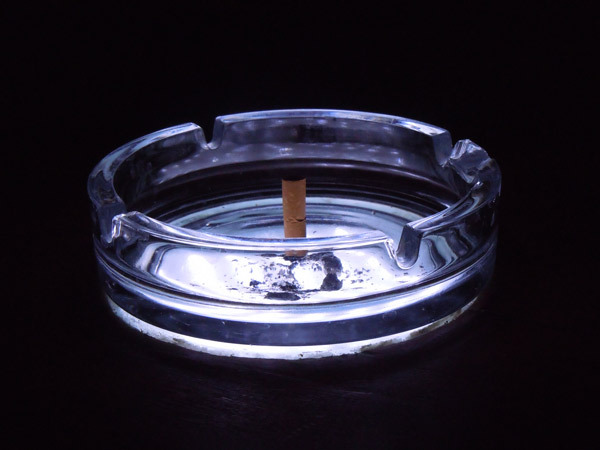 During the fall, the University restricted tobacco use to designated areas but also mentioned that a new tobacco-free policy would be effective June 1. This slow transition and condensing of the tobacco-use areas were not the only way Reinhardt prepared the campus for the change; the University offered classes and made the measures available to the faculty and staff willing to quit smoking. If students make requests for assistance, the same will be available for them. The former tobacco-use areas will begin to disappear and be replaced with benches and hammock posts to encourage people to make use of Reinhardt’s beautiful, healthy campus. Any violations related to the tobacco-free policy should be reported immediately to the Office of Student Affairs when students are involved and to Human Resources or the appropriate supervisor when employees are involved.